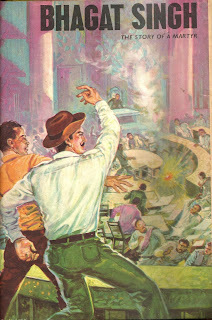 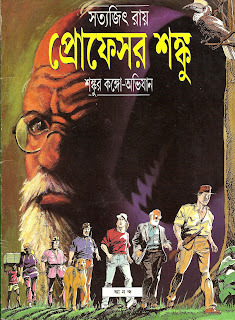 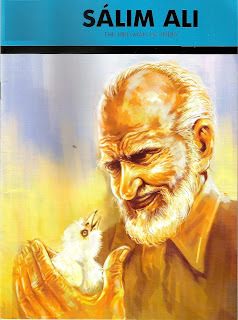 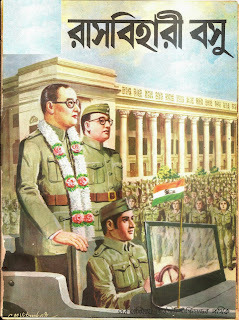 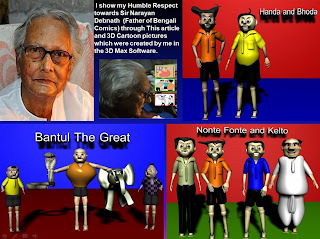 Manash Kundu Science Blog And also Blog on Different subjects like : History,Geography, 3D Animations,Cartoons,art etc. 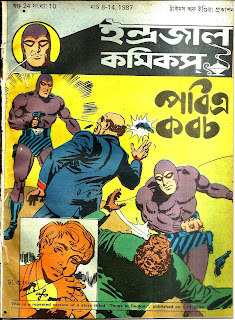 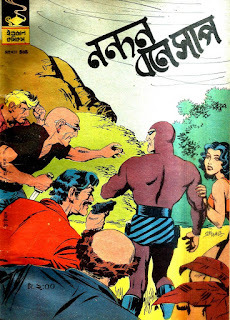 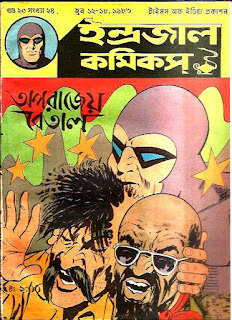 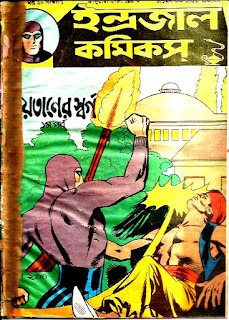 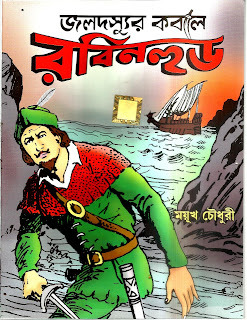 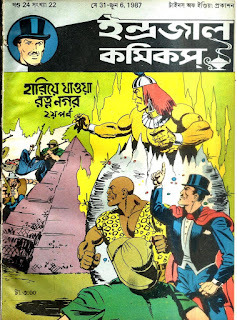 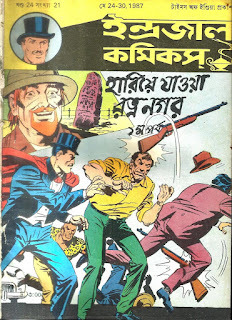 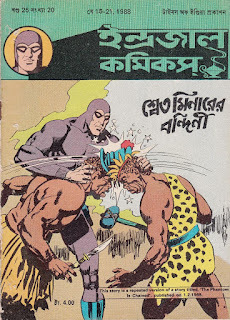 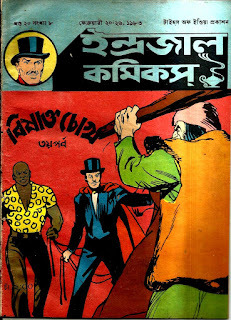 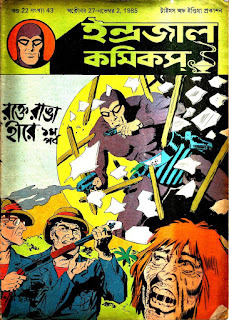 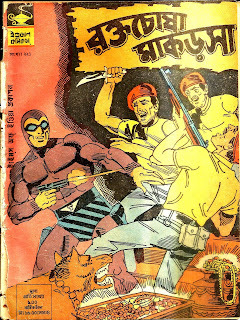 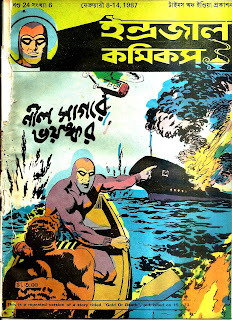 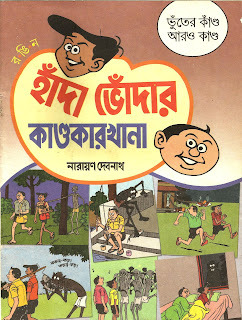 l) Famous three musketeers of Narayan Debnath Comics: "Batul The Great", "Handa Bhonda "and "Nonte Fonte"
Sea Route To India : Pictorial Comics on Sea Route History of India. 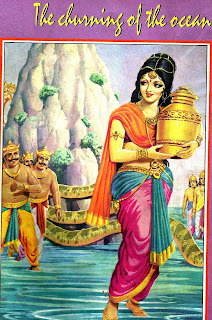 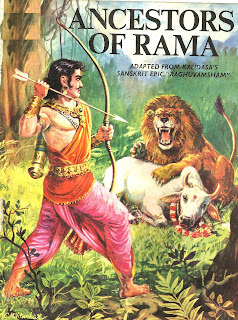 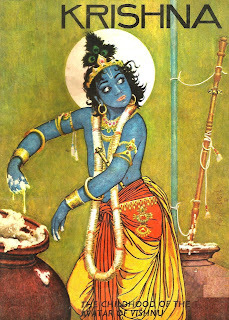 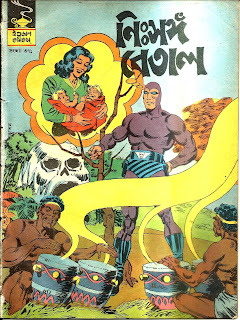 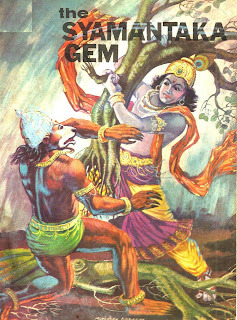 Pradyumna Comics : Kama reborn and Eldest son of Lord Krishna and Rukmini. 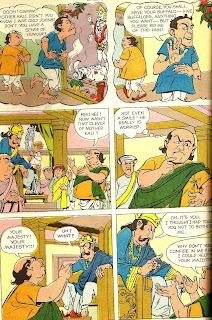 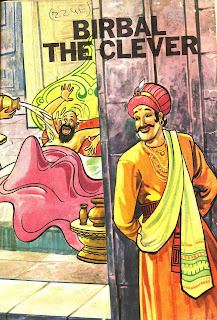 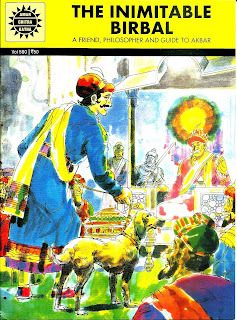 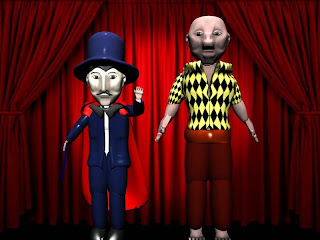 The Birbal Comics : The Clever Birbal was The Smartest Companion of Great Mughal King Akbar. 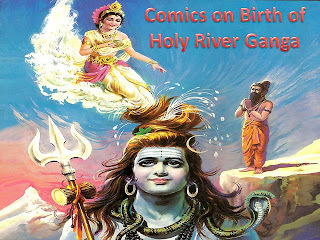 Birth Story of Lord Krishna in Comics Form. 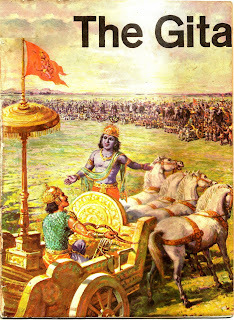 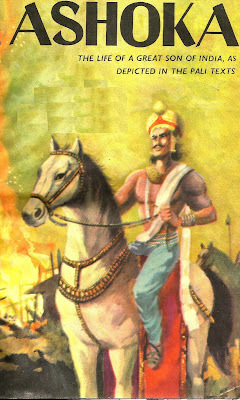 Ashoka the Great : Great King of Ancient India who conquer and transform his own Evil part (Chandashoka) into Auspicious Part (Dharmasoka): Pictorial (Graphic) story form. 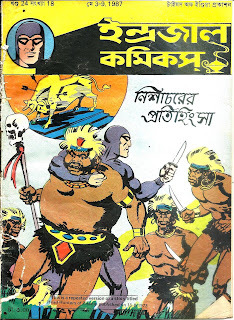 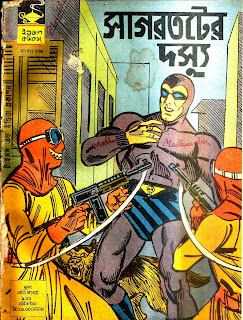 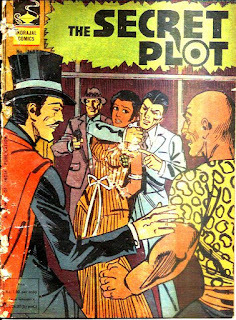 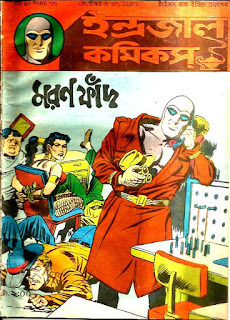 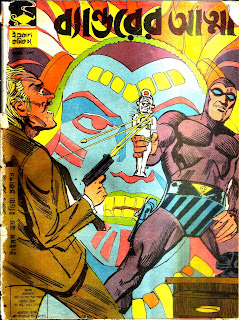 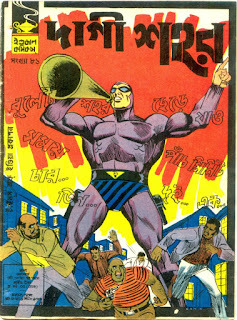 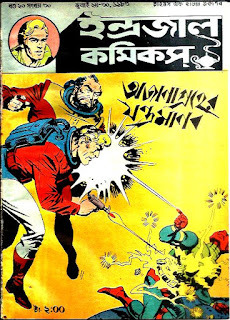 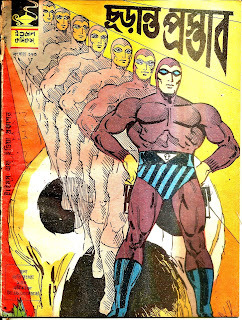 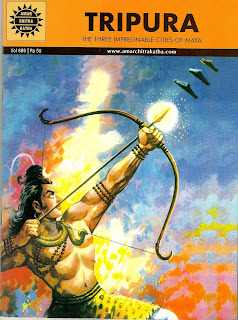 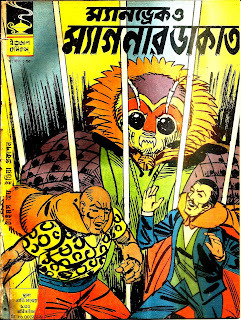 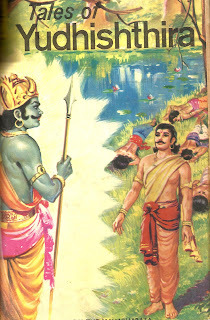 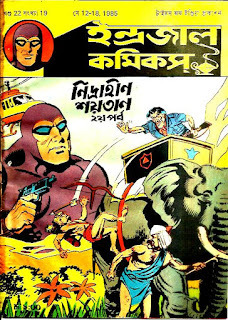 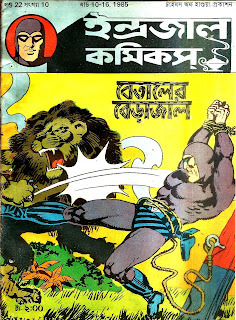 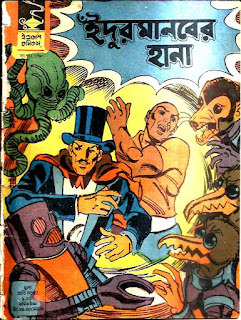 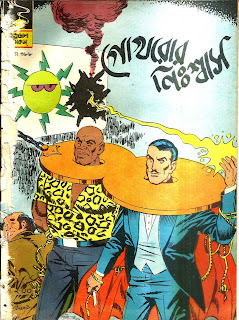 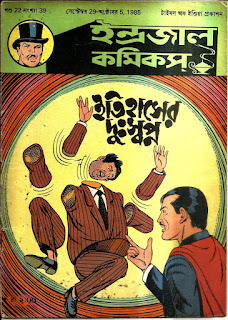 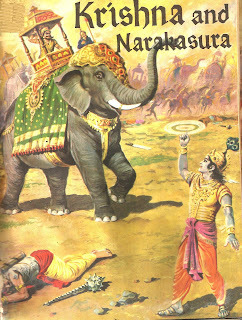 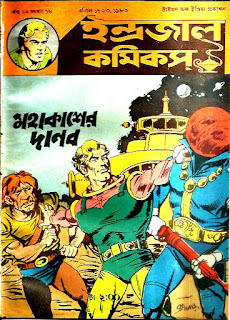 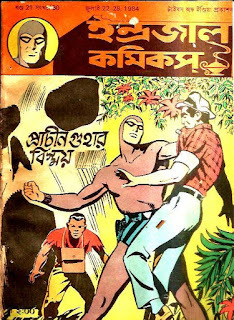 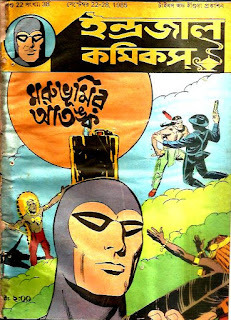 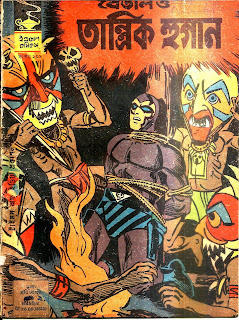 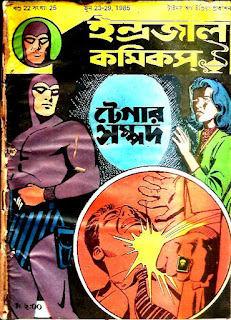 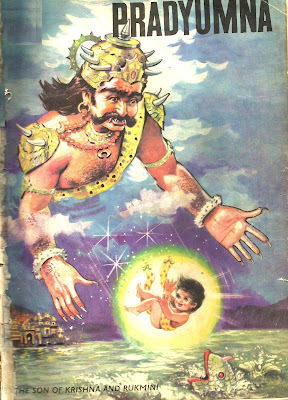 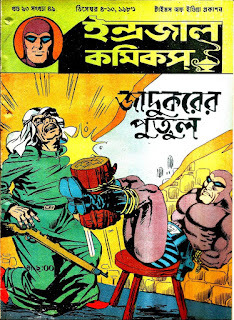 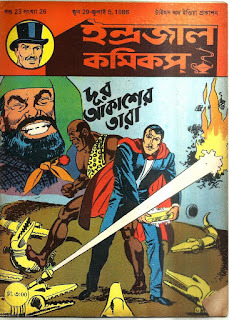 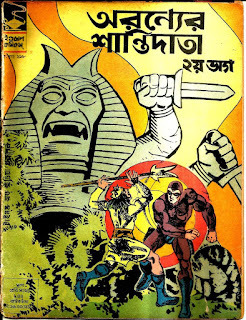 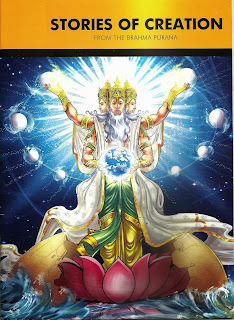 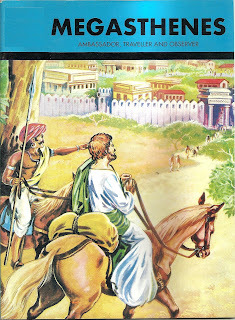 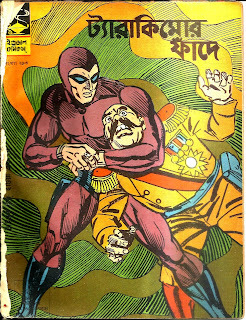 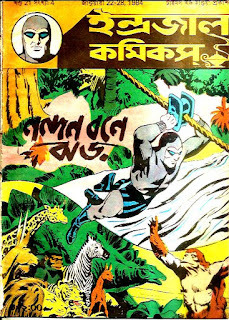 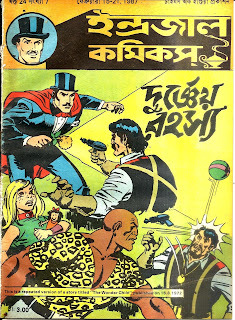 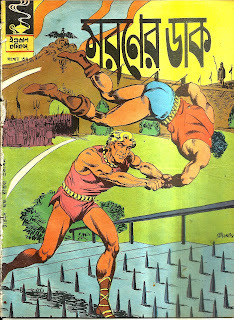 Krishna and Narakasura : Graphic Comics from Bhagawat Purana. 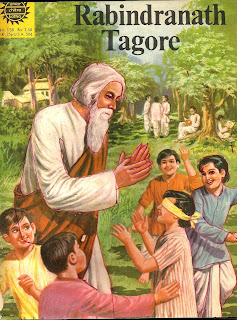 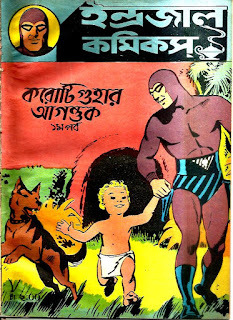 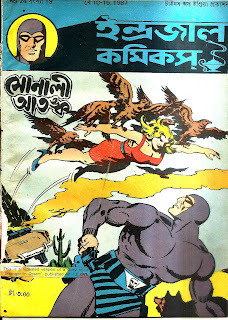 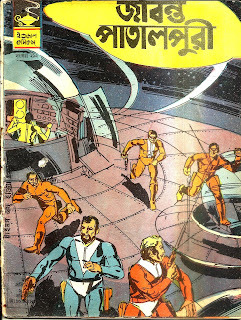 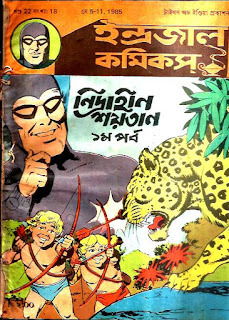 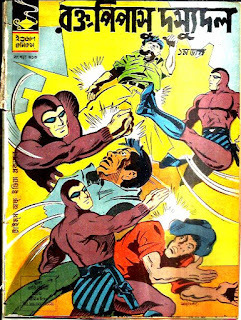 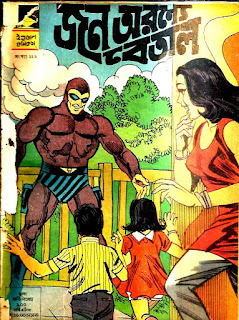 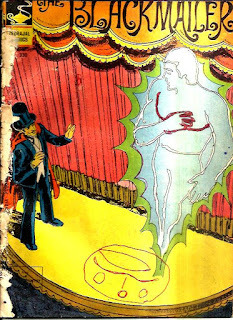 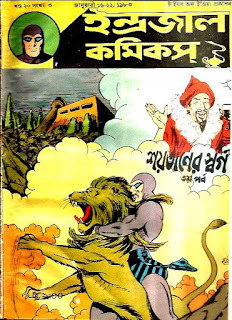 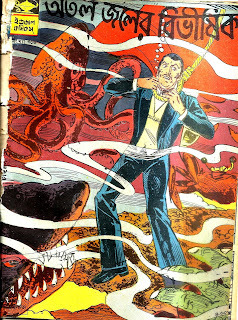 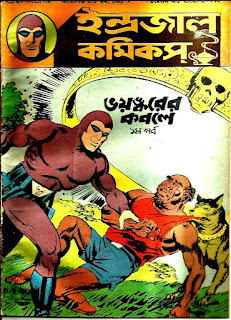 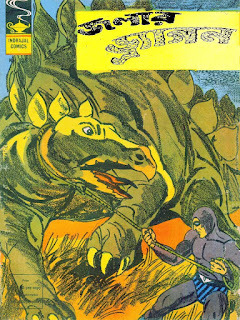 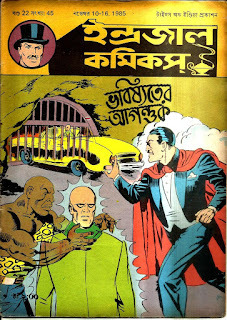 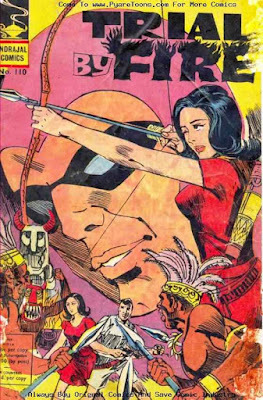 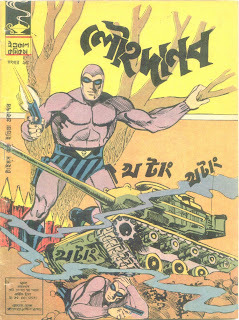 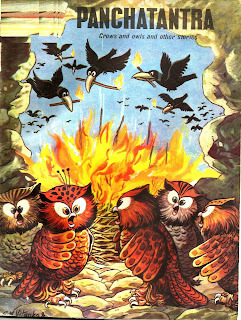 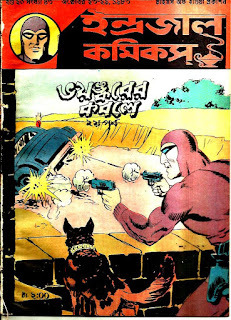 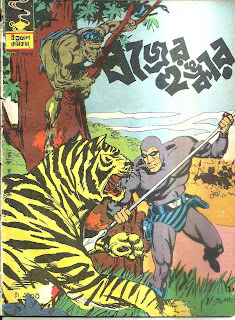 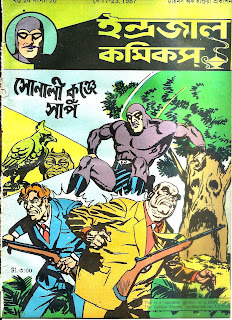 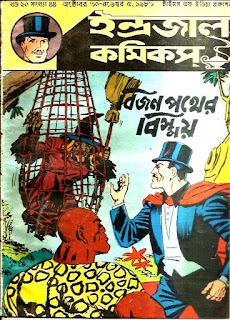 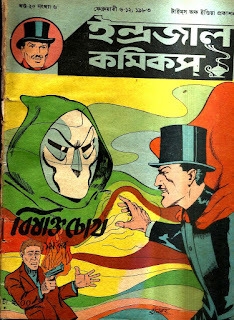 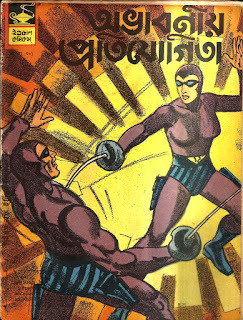 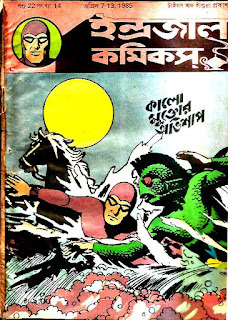 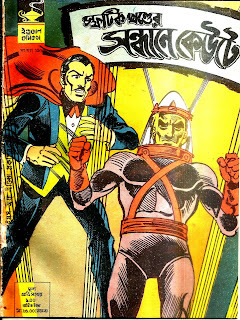 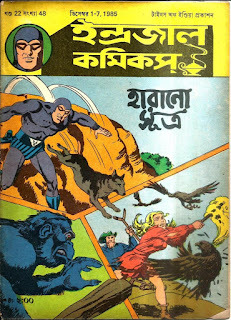 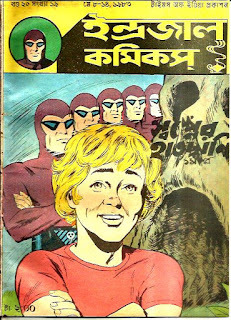 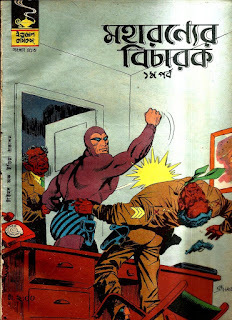 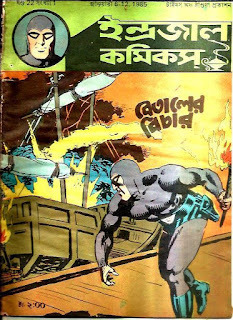 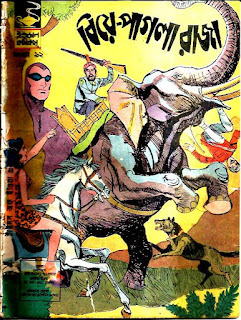 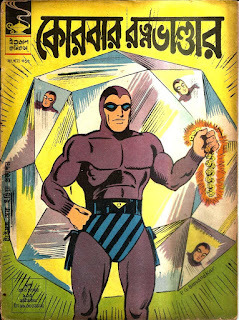 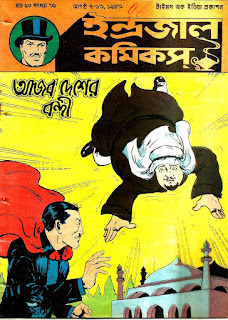 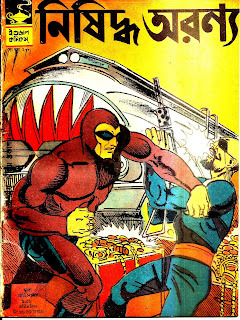 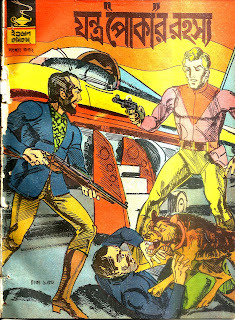 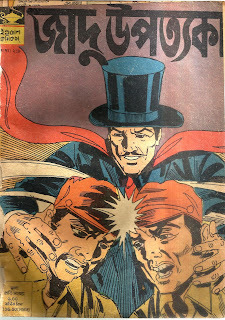 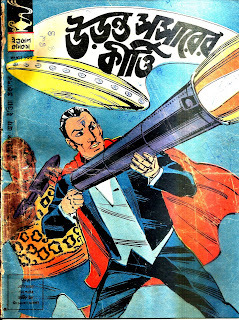 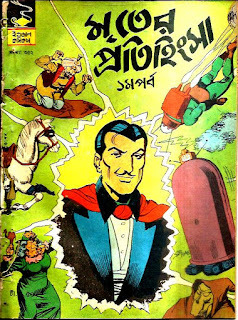 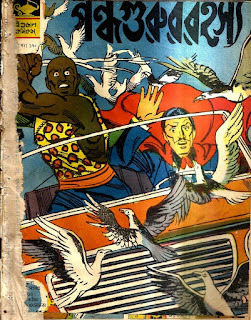 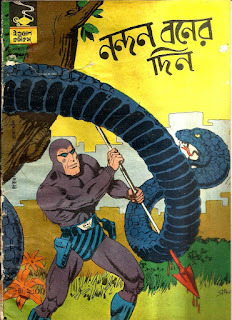 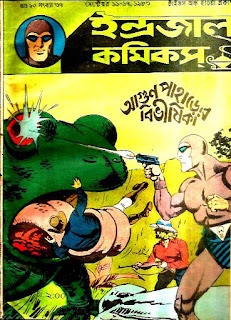 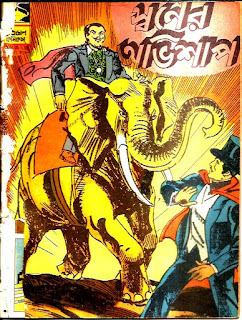 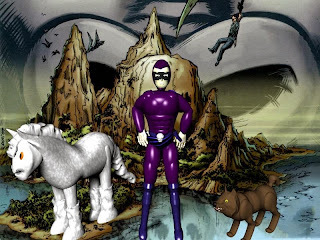 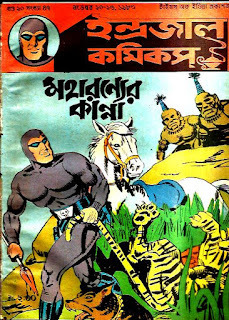 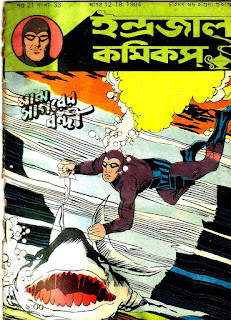 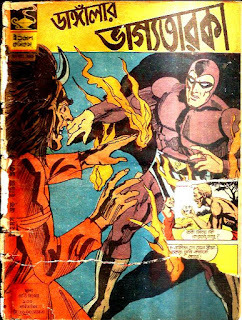 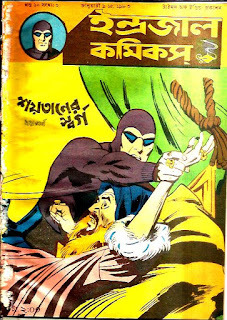 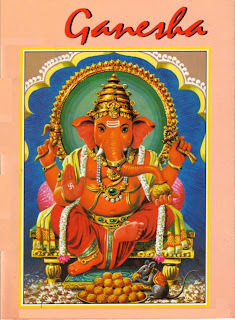 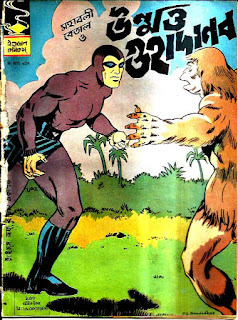 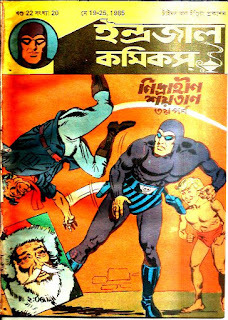 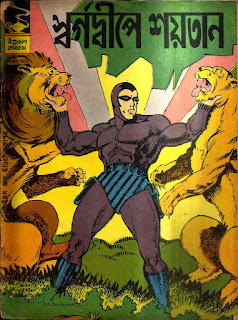 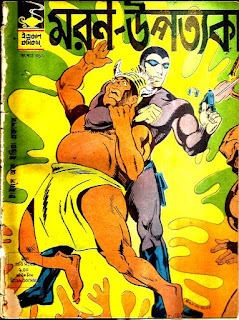 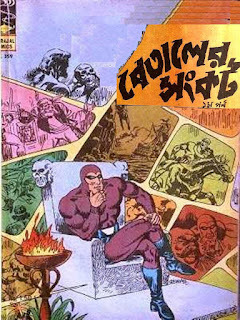 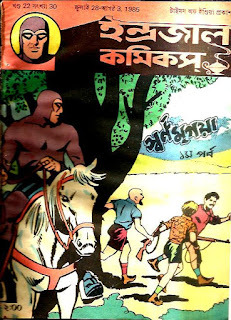 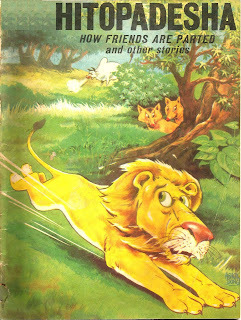 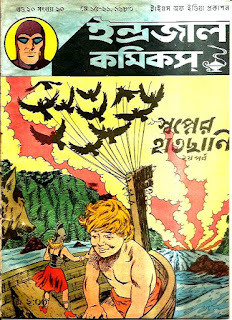 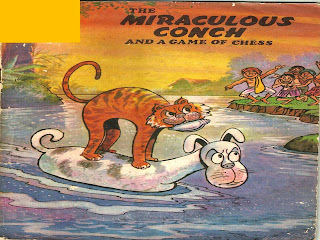 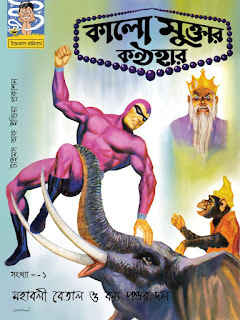 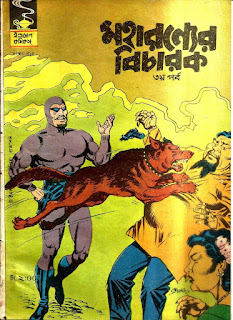 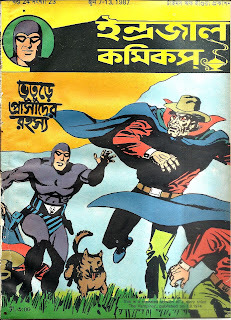 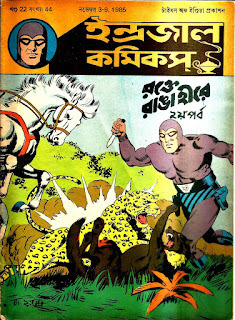 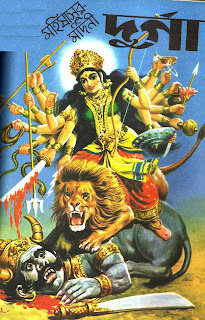 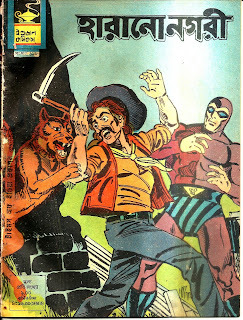 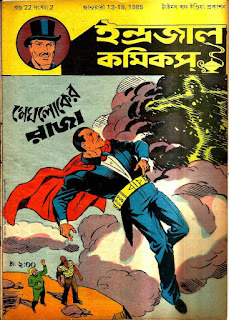 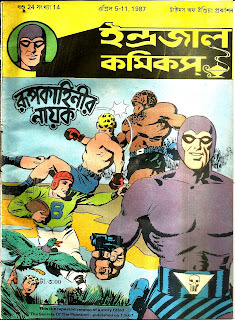 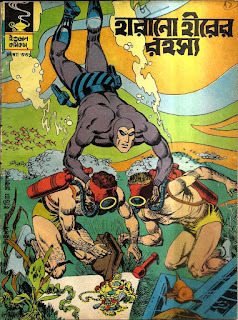 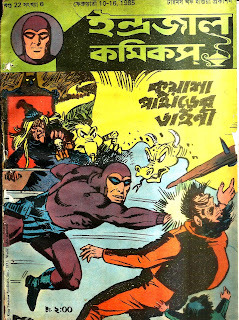 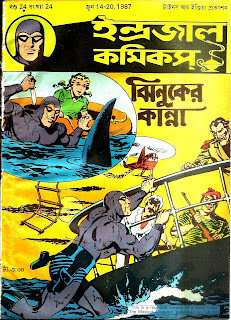 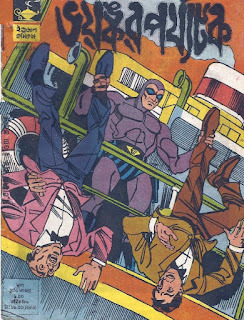 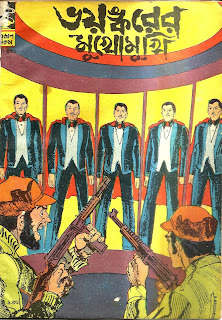 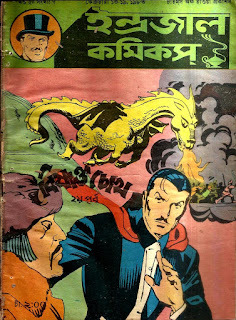 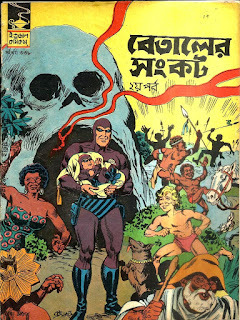 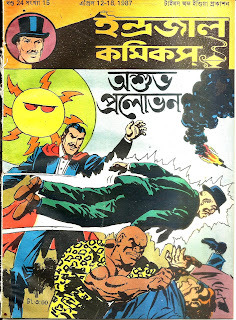 Panchatantra Comics : The Panchatantra is essentially connected with one of the branches of Science known as to us as the "Nitishastra" in Sanskrit which means " A Book of Wise conduct in life"
Engines Car ,Ships and Aeroplane : Transport medium on Road, Water and Air. 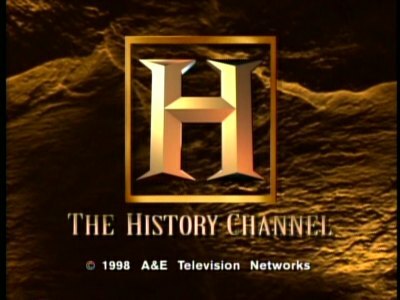 Stone Age People : Discovery of Haunting Tools , Fire and Creative Cave Paintings.